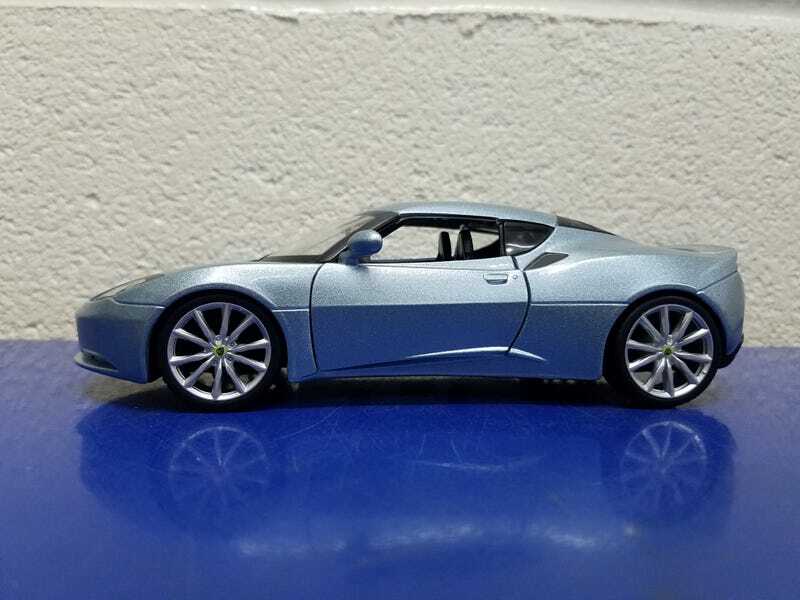 Here is a 1:24 Lotus Evora desk buddy. It is a rad car at this scale. It was a gift from my Lotus rep. He saw all the 1/64 Aston and Volvo at one point and said has going to give me something that would be more appropriate. Found its 1:1. Customer car ready for pick up.